Shh. What's that? Do you hear seagulls and crashing waves? Spring Break is finally here! 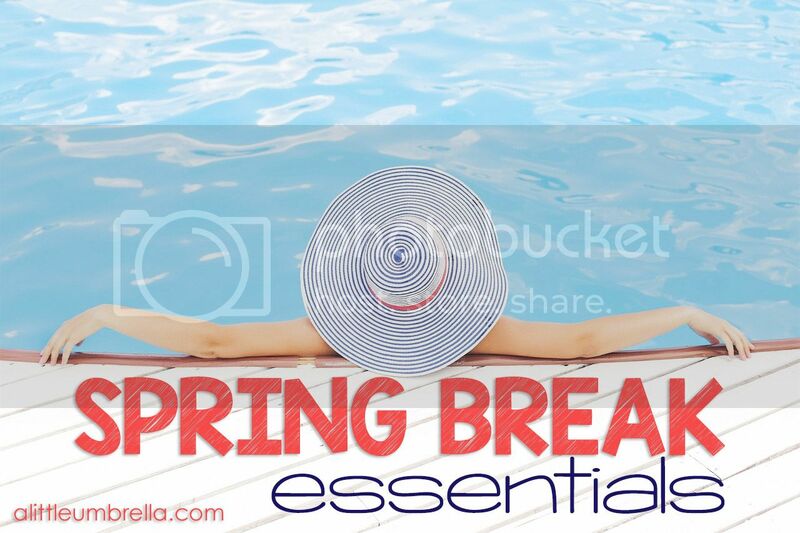 Pack up your bags and get ready to head out with the ultimate Spring Break Survival Kit! These must-haves will ensure that you and your skin are ready for some fun in the sun! Let's start things off with an ultra-sheer yet nourishing fluid that provides daily broad-spectrum UV coverage while wearing beautifully under makeup. KORRES Yoghurt Nourishing Fluid Veil Face Sunscreen Broad Spectrum SPF 30 instantly disappears into skin providing broad-spectrum UV protection and deep nourishment. The silky texture wears beautifully under makeup, almost like a primer, for a weightless, luminous finish. 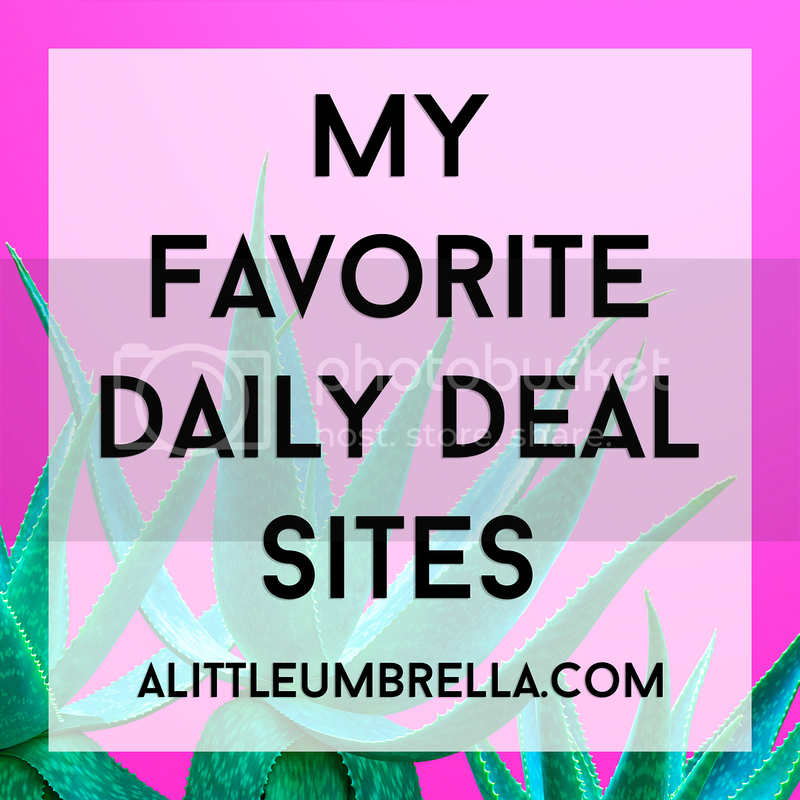 This makes it an ideal daily moisturizer throughout the year - not just for spring break. Yogurt is rich in skin-repairing proteins, which keep skin nourished and protected from the sun’s harmful rays. While the blend of rice and camapu extract offer deep hydration and calming properties to soothe skin during sun exposure. Provitamin B5 helps reduce inflammation and supports natural cell regeneration, while jojoba oil seals in moisture It will leave your skin soft, smooth, and protected. To use, shake well and apply liberally and evenly 15 minutes before sun exposure. Lavanila Laboratories The Healthy Roller-Ball Fragrance in Vanilla Summer is travel friendly, purse friendly, and skin friendly. This is the perfect for fragrance on the go. Each Lavanila fragrance starts with a warm base of Madagascar vanilla and layers on a unique blend of pure essential oils for an exquisite expression of nature. 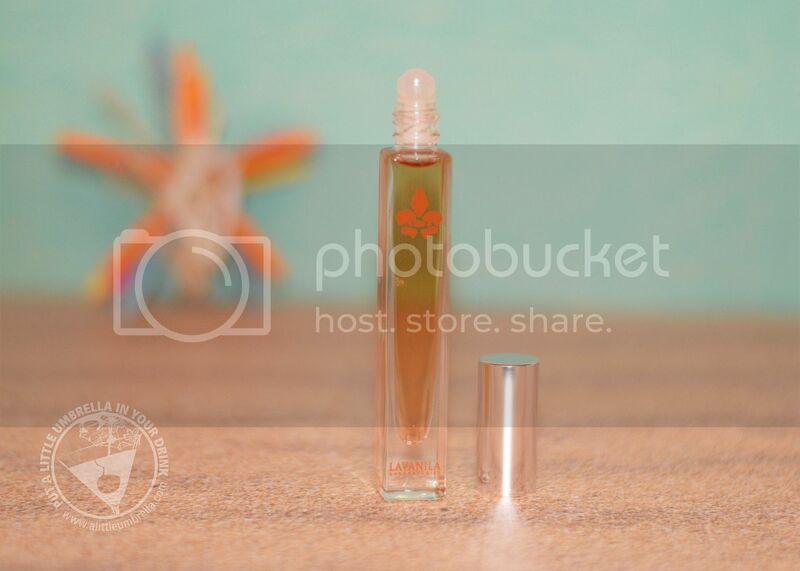 Vanilla Summer is a sunkissed fragrance version of vanilla. Fresh mango, juicy pineapple, creamy coconut milk, and island sugar cane are steeped in a sultry base of warm Madagascar vanilla, creating a captivating mélange that infuses those hot summer nights with a whispering, seductive breeze. It smells like a tropical island trapped in a roller-ball. Hailed as the World’s First Healthy Fragrance, organic sugar cane alcohol is infused with skin saving antioxidants for a modern twist on the classic art of perfumery. In my case, adding sunscreen to my vacation routine often means greasy and oily skin. So I was very excited to try The Best Supercharged Sunscreen in the 2015 New Beauty Awards! 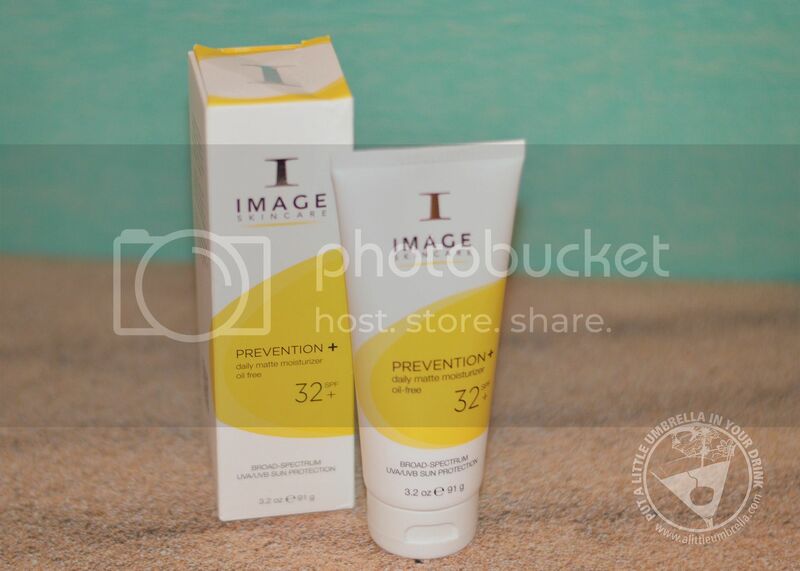 Perfect for combination, oily, or acne prone skin, Image Skincare Prevention Daily Matte Moisturizer SPF 32 is a moisturizing sun protection that won't intensify oily skin or cause acne. Combining broad spectrum UVA/UVB protection with moisturizers and micro-sponges that actually absorb excess oil, your skin will get shine-free radiance and the protection it needs. This amazing sunscreen contains a next generation blend of anti-oxidants and free-radical scavengers to decrease the damaging effects of the sun and environmental exposures. The lightweight formula absorbs into skin surface oil, leaving a matte, and shine-free finish. It is so sheer, you can even use it for a makeup base. Apply to cleansed skin every morning as a daily moisturizer and for ultimate protection. Although it it water resistant, re-apply every 2 hours when exposed to sun or as needed. If you suffer from oily skin or are prone to acne and breakouts, this is the right choice for you. Prevention+ Daily Matte Moisturizer SPF 32 includes no pore-clogging oils. In fact, it actually reduces oil levels in your skin to promote proper skin balance and prevent future breakouts! It stays on even if you swim, making it the perfect choice for spring break! 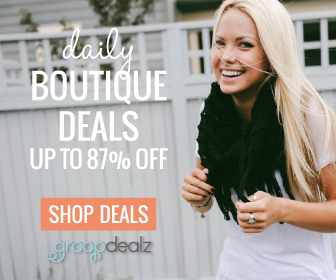 Visit Skincare by Alana to get personalized suggestions for your skincare needs. That is what I did and the second suggestion from Alana is this next pick! Psst ... You can enter to win the Eminence Organics Stone Crop Hydrating Mist AND the Image Skincare Prevention Daily Matte Moisturizer SPF 32 from Skincare by Alana! The perfect partner to the Prevention+ Daily Matte Moisturizer is the Eminence Organics Stone Crop Hydrating Mist. It revitalizes tired skin and repairs damage with deep-moisture and the power of stone crop, a potent nourisher that corrects pigmentation issues to reveal a bright, even skin tone. This revitalizing and healing tonique is perfect for use with sun care products, because it will increase your skin’s hydration level and to leave it looking smooth and moisturized. Naturally refreshing and powerfully nourishing, Eminence Stone Crop Hydrating Mist infuses even the driest skin with healing moisture. With powerful, botanical ingredients that rejuvenate and revive tired, damage skin, this luxurious toner delivers radiant skin with a silky-smooth texture and youthful glow. It feels so good you guys. I spray it directly onto my face and neck, avoiding the eye area. Key ingredients include: Stone Crop Juice, which hydrating and nourishing for uneven skin tones. Spring Water, which supplies minerals and softens the skin’s appearance. As well as Salicylic Acid, which removes surface impurities. The skin appears perfectly clear, fresh and toned. It is even a bit mattifying while still working as a hydrator. I love this stuff. Like really love it. Add stylish stripes to your day at the beach with a Lacoste Color Block Beach Towel. Featuring horizontal stripes in a spectrum of colors, this towel is woven from soft cotton. 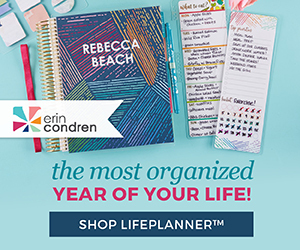 The large 36" x 72" size is perfect for the beach or poolside. Because let's face it, we all hate a small beach towel. Whether you are going on spring break, having a pool party, or just taking the kids to the beach, these Lacoste lush and large beach towels are perfect for everyone. In fact, you may want to get them for the whole family or fights just might break out. They are large, soft, thick, and super absorbent. This is one luxurious and gorgeous beach towel! No one wants pineapple in their teeth. Don't forget to pack the super portable DenTek Floss Picks + Case. The included travel case, makes them perfect for storing the floss picks in your favorite clutch or beach bag. Keep these floss picks handy for last minute touch-ups to keep your pearly whites looking perfect for your vacation! Stow floss picks effortlessly to ensure you keep your mouth healthy and fresh. Choose from blue, pink, purple, orange or green. Give skin the Coconut Escape it craves before you even set foot in the sand! Sustainable and ethically-sourced in the regional countries of South East Asia, Palmer's Coconut Oil Formula products are loaded with naturally occurring antioxidants and fatty acids that create a breathable moisture barrier to help lock in long-lasting hydration. Delicately scented with coconut and hints of vanilla and almond, they transport your senses as they transform your skin with 24-hour moisture. Palmer's Coconut Oil Body Cream contains naturally tropical ingredients like Coconut Oil and Tahitian Monoï Oil infused with Tiaré flower petals. These raw, natural ingredients deliver a coconut body cream that is luxuriously rich in moisturization for decadently pampered skin. Palmer's Coconut Oil Body Lotion contains high levels of naturally occurring fatty acids and proteins that are essential in keeping skin radiant and healthy looking. Both the coconut body lotion and the coconut body cream smell fantastic, and are so affordable! Use them after sun exposure for extra hydration. Australian Gold not only has your hydration and SPF needs covered, the delightful tropical scent will transports you to an oasis of sunshine and piña coladas. Don't forget the little umbrella of course. Protect your face with Australian Gold Sheer Coverage Faces SPF 45. This facial sunscreen shields delicate facial skin with UVA/UVB Broad Spectrum protection in an oil-free and hypoallergenic formula that is ideal for those with very sensitive skin. This dermatologically-tested sun care uses acacia extract for antioxidant benefits and allows for fast drying and absorption that leaves the skin feeling smooth and silky. This must-have is water resistant for 80 minutes, so swim away! For your body, try Sheer Coverage Continuous Spray SPF 50 with Kona Bronzers with InvisiDry Technology. This continuous sunscreen spray combines superior sun protection and a quick-dry formula with the convenience of spray application. Achieve an instant sun-kissed glow with Kona Coffee Infused Bronzers while also protecting skin with broad spectrum sunscreen protection. InvisiDry Technology means that it absorbs quickly with no sticky feeling. The convenient 360 degree spray makes application quick and easy. 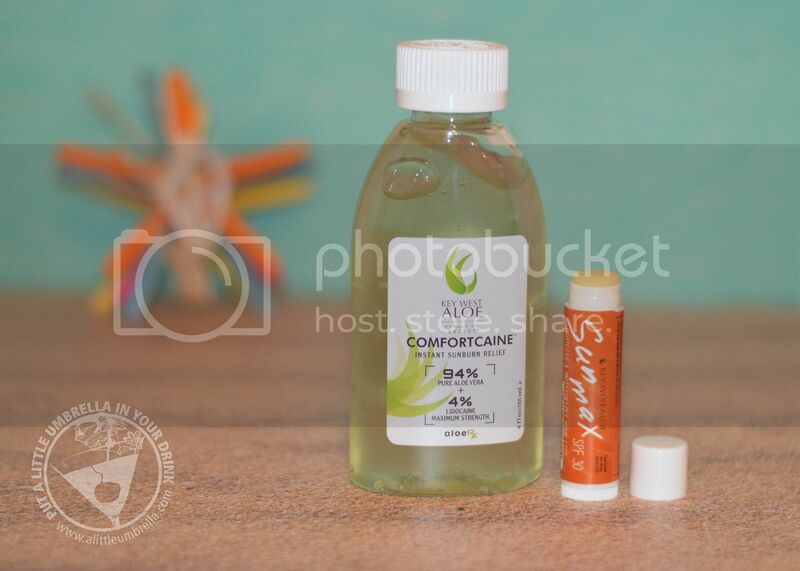 This oil-free formula is also water resistant for 80 minutes! 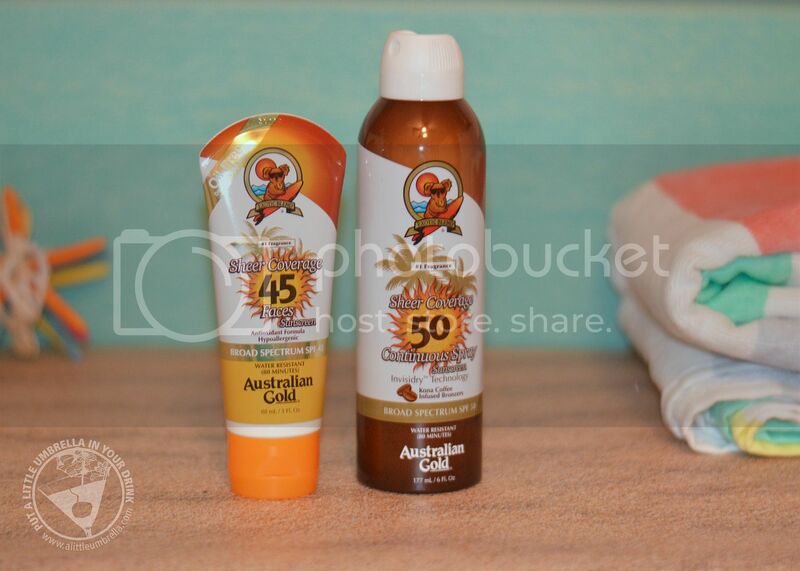 Australian Gold is always one of my faves, it is definitely going in my beach bag. Looking for some sun protection with a hint of coverage? Try Lumene Bright Now Vitamin C BB Cream. This light, moisturizing BB cream helps to even out skin’s natural tone and correct small imperfections. Bring on the sun selfies! Sunscreen Broad Spectrum SPF 20 protects against the harmful rays of the sun, helping to prevent premature aging of the skin. Your skin will have a natural, even tone. The shade shown above is medium, one shade too dark for me. How does this award winning formula brighten, cover imperfections, even skin tone, and protect all in one easy step? The potent nectar and seed oil of the resilient Arctic cloudberry protect and detoxify, while encapsulated vitamin C allows for time-released skin penetration. Additional light reflecting pigments provide instant luminosity. The bioactive combination delivers lasting radiance for bright, smooth skin, protected from the signs of aging. Apply to clean skin. Use as day cream, under foundation or on its own. The perfect primer for makeup, Equitance Sunscreen Broad Spectrum SPF 36 is a multi-tasking sunscreen that filters UV rays and environmental stressors that contribute to hyperpigmentation, photoaging and skin-harm. Enhanced with brightening and moisturizing ingredients, the fast-drying formula primes the skin and performs flawlessly under makeup! It also effectively safeguards against UV rays and free radicals. I love it when one product combines skin brightening + broad spectrum protection + make-up primer to create the perfect multi-tasker! Equitance works inside and out to protect, restore, and nourish your skin. Key ingredients include: Linoleic Acid, which is extracted from safflower seed oil and purified. It helps to significantly minimize the appearance of dark spots. It also promotes the exfoliation of the stored melanin that form dark spots. Ascorbyl Glucoside, which is a vitamin C derivative with skin-brightening powers. In liquid topical skin care formulas, vitamin C derivative is more stable, maximizing its beneficial function better than vitamin C itself. Stearyl Glycyrrhetinate, which is made from licorice and possesses soothing properties. Cherry Blossom Leaf Extract, which is culled from the Japanese sakura tree and possesses properties that sooth and soften rough skin. As well as Shell Ginger Extract, which is derived from the Japanese alpinia speciosa leaf. Its intense moisturizing properties help brighten the skin. ClarityRX Take Your Vitamins is a nourishing, hydrating and refreshing spray for the face and body. The water-soluble formula was designed to give the skin “a big drink of water” and prevent dehydration. After a good soak in the sun, soothe and nourish parched skin with Take Your Vitamins. This daily mineral spray cools on contact to relieve irritated and dehydrated skin. It also replenishes lost moisture while having a calming effect. Let your skin soak in everything this misting spray has to offer. ClarityRx Take Your Vitamins Daily Mineral Spray for Thirsty Skin offers over 70 water soluble minerals and colloidals, ready to soothe and nourish parched skin. Spray on all skin types whenever hydration is needed. If you didn't listen to my suggestions, and have found yourself scorched, you will need a comforting after burn moisturizer like Key West Aloe Comfortcaine. This instant sunburn relief formula not only soothes sunburns, but minor burns and bug bites as well. Soothe and relieve sunburns, insect bites, or psorasis using Comfortcaine, made with 94% Aloe Vera and 4% Lidocaine designed to cool and comfort irritated skin. It is gentle enough for all skin types and cools irritated skin. Protect your lips from the sun too with SunMax Mango Lip Balm SPF 30. This ultra moisturizing mango lip balm offers broad-spectrum sunscreen protection against the damaging effects of the sun. Enriched with Pure Aloe Vera and antioxidants, it is also infused with a sweet mango flavor. 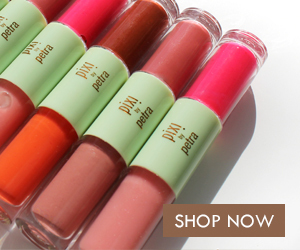 This lip balm keeps your lips moist and kissable soft in the sun or anywhere. SunMax Lip Balm is specifically formulated for people who are dealing with weather-chapped lips from the sun & wind and as well as protect during the cold, harsh winter months. Show off sandal ready feet thanks to the PediSpa by Look Beauty Gentle Exfoliating Foot Mask. This non-traditional foot masque contains a foot exfoliate plus treatment filled in a pair of wearable socks. Key ingredients like chamomile and natural botanical fruit extracts help control callus build-up for visibly smooth feet within two weeks. I love the convenience of the socks! To use, wash your feet thoroughly. Then just put the foot masks on your feet as you would socks. Wear for 60-90 minutes and rinse with warm water. The calluses will start peeling off in 4 to 7 days after use! Look for it exclusively at Target stores in the foot care aisle. La Bella Vitamin E with Aloe Vera is a powerful natural moisturizer which delivers instant relief to dry and chapped skin. Containing a high potency blend of vitamin E and Aloe Vera, it can be used to fight the aging process on skin ravaged by the environment. After a long day in the sun, this could be your new best friend. Use it to rehydrate, protect, and repair dry skin. It can also even out your complexion and skin tone, as well as soothe and cool sunburns. It is also an ideal choice for scars and stretch marks. Apply a small amount where needed morning and night.